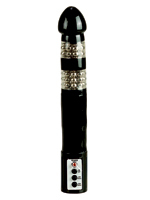 8 Inch Vibrators with added length and girth for mind-blowing stimulation! Enjoy 8 inches of pure pleasure! These generous vibrators have added length, girth and features to give you mind-blowing stimulation! Treat yourself to some extended pleasure. 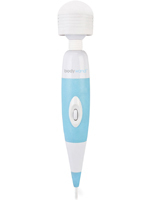 Enjoy these 8" vibrators and get FREE delivery on all of them!